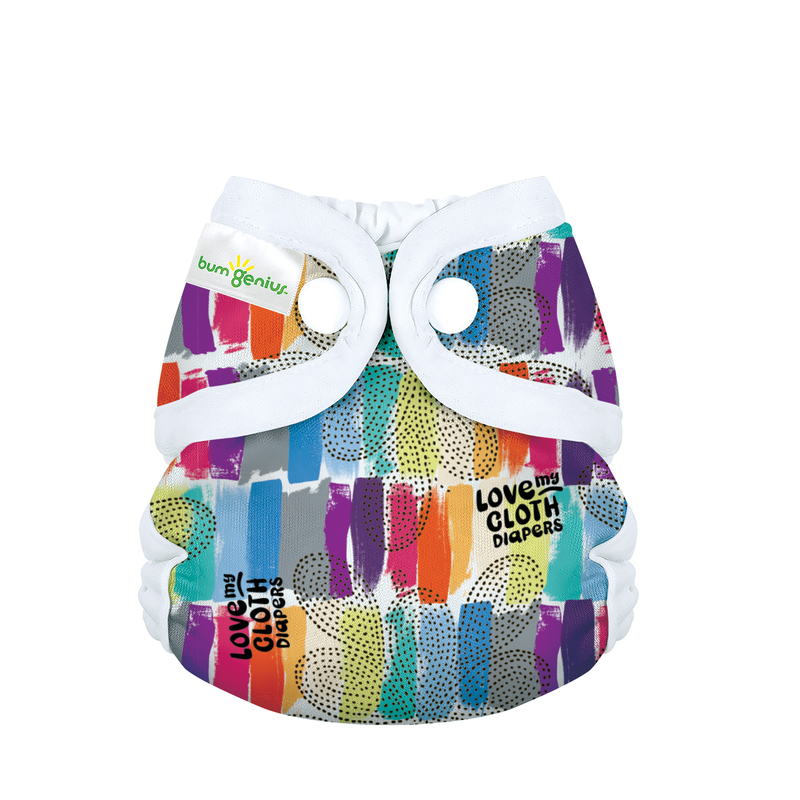 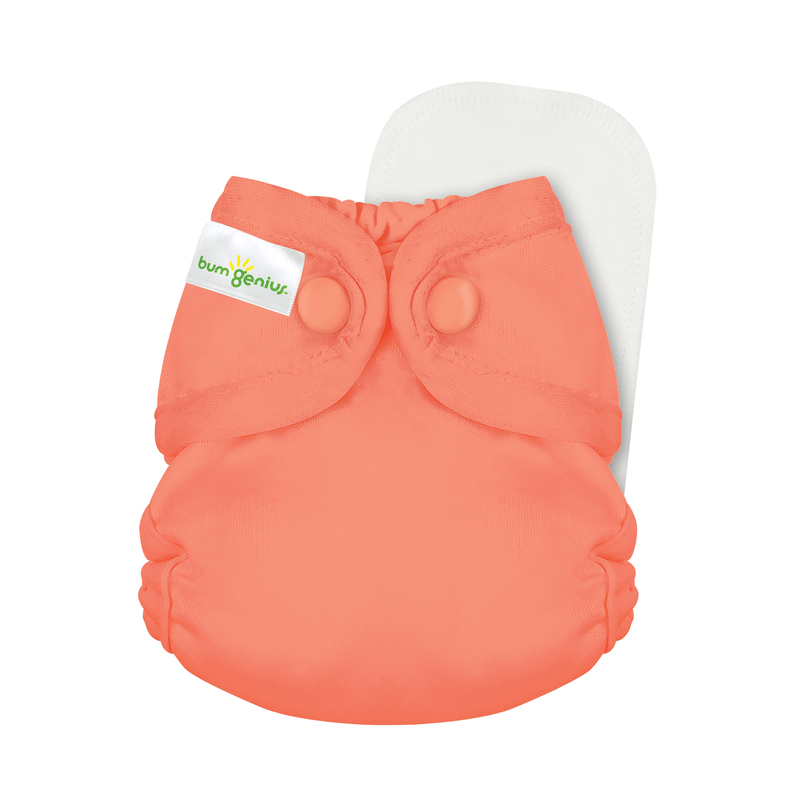 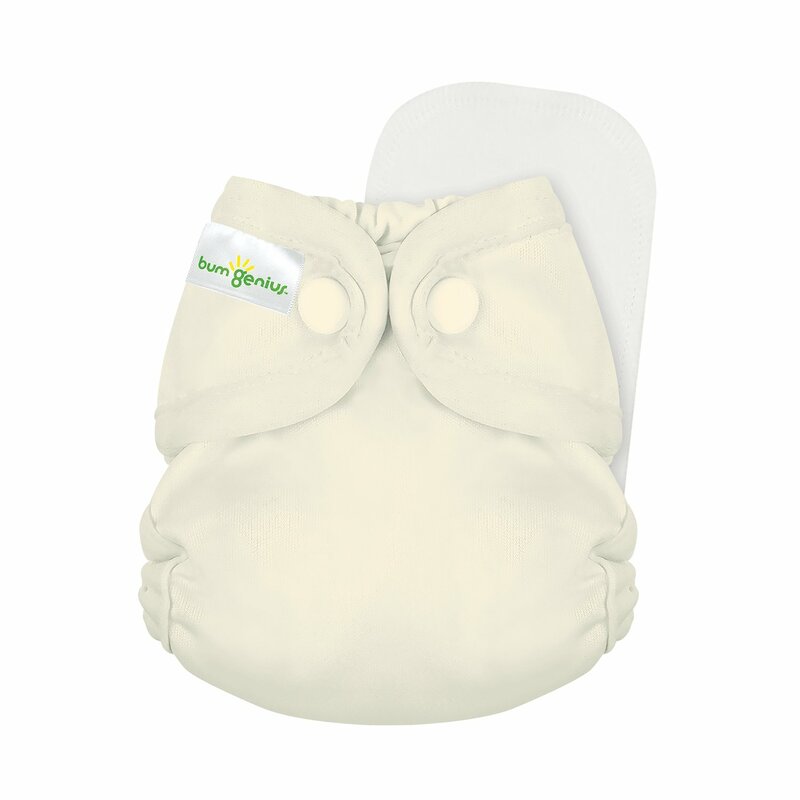 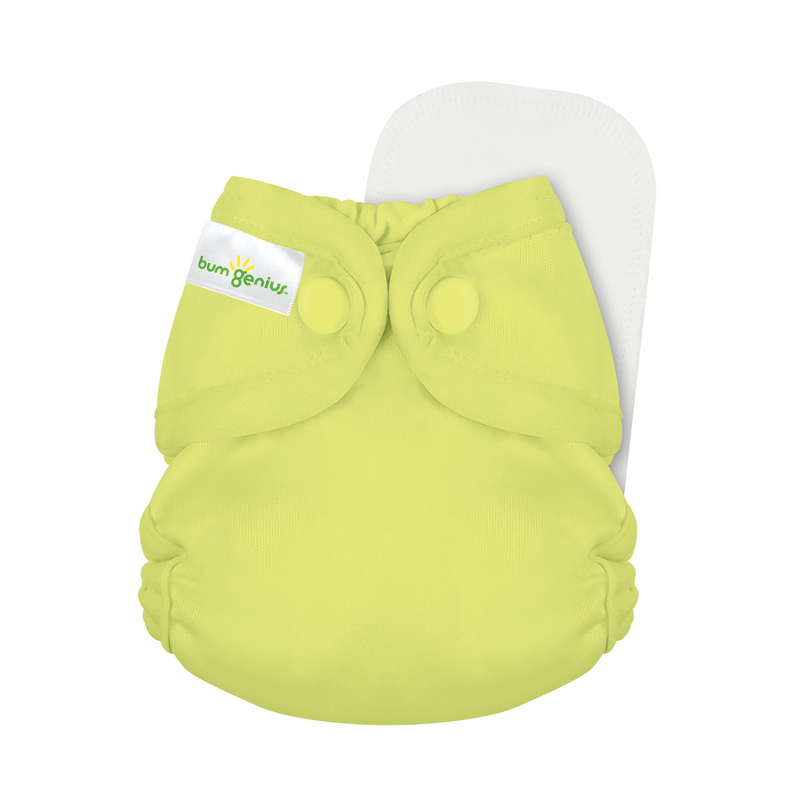 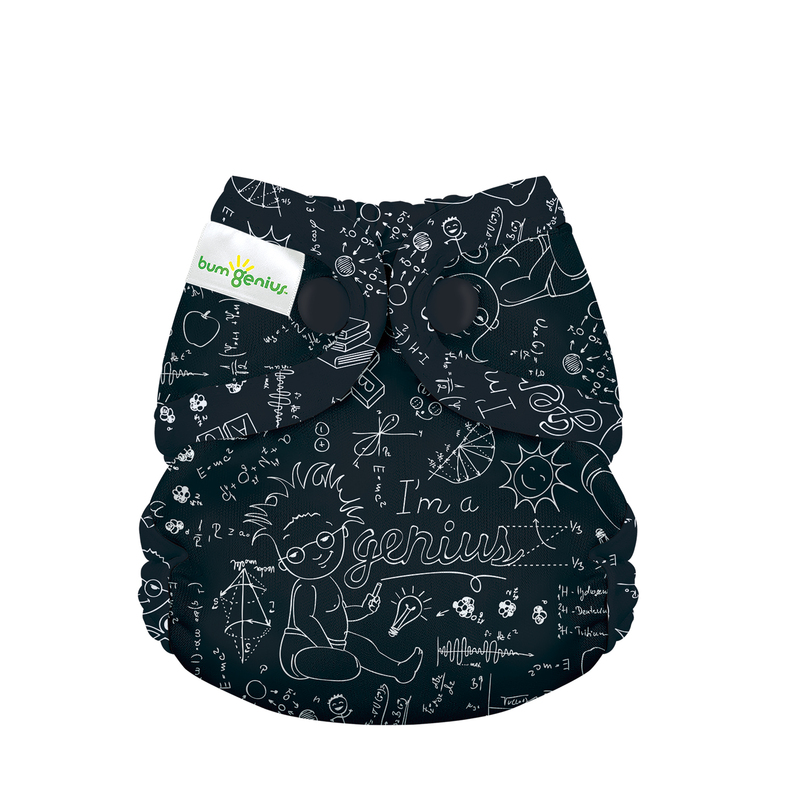 This is the brand new version of bumGenius Littles! 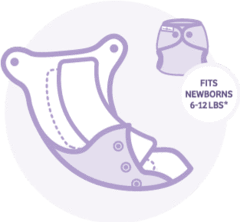 Diaper fits from 6-12 lbs. 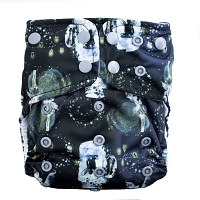 I really liked this newborn AIO diaper. 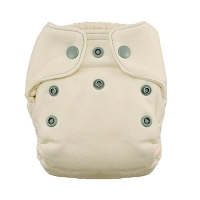 It is really absorbant and it held in the biggest newborn poopy without any leaks. 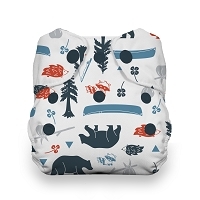 The only reason I didn't give this 5 stars is because it does take a long time to dry.